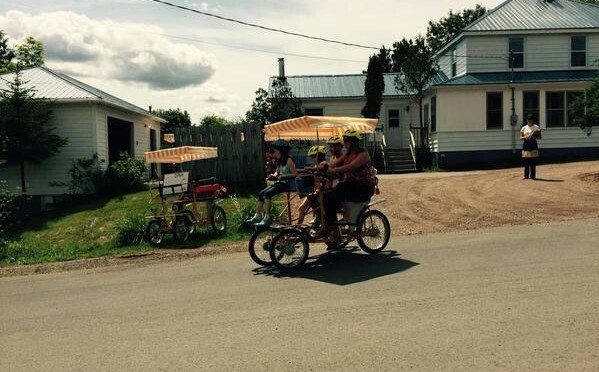 Café & Gift shop, Bed and Breakfast, Buggy bike rides on Main Street in Tatamagouche !! Rain or Shine we can keep you entertained. Buggy rides along the TC Trail, Picnics, & Pollinator meadow for sun. Coffee, food & games to enjoy if weather is better enjoyed indoors!